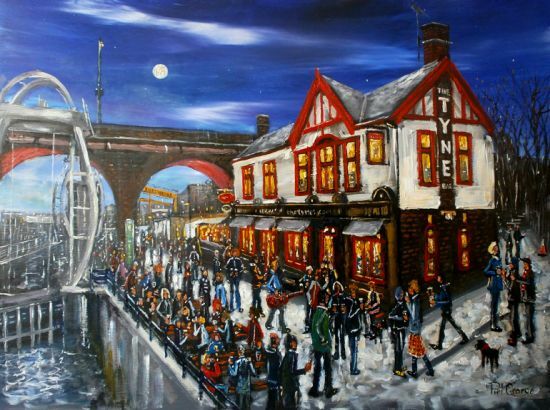 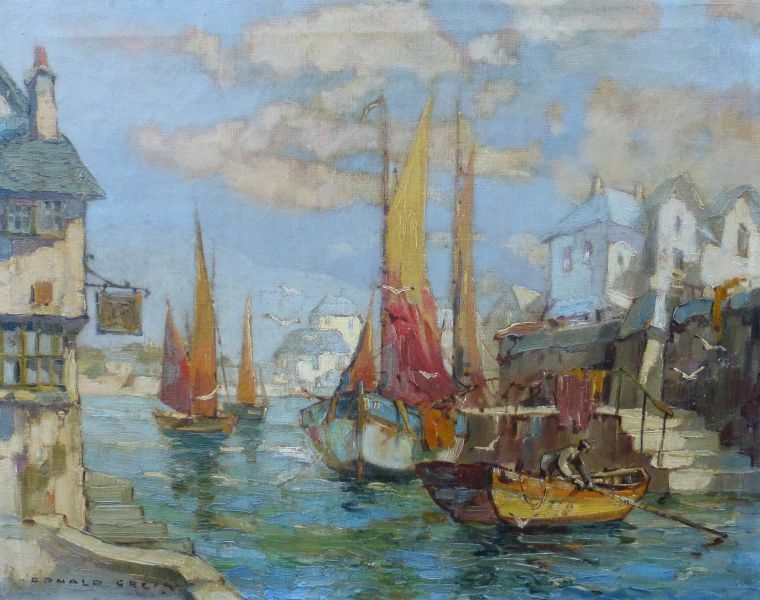 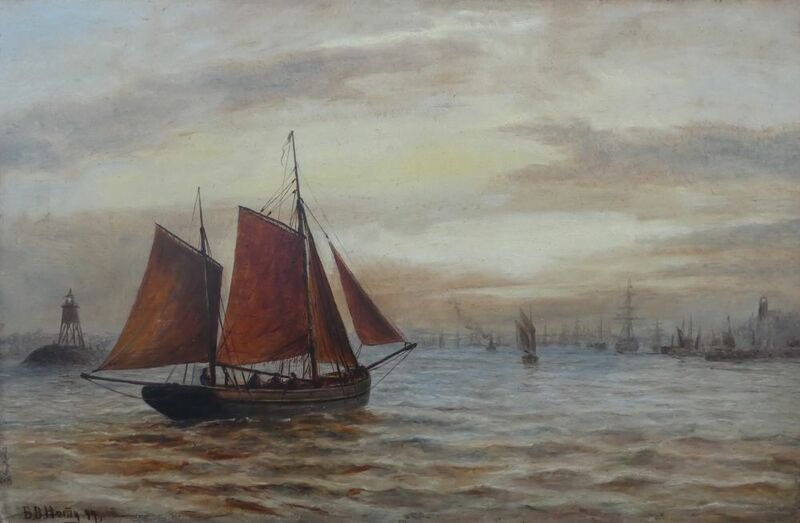 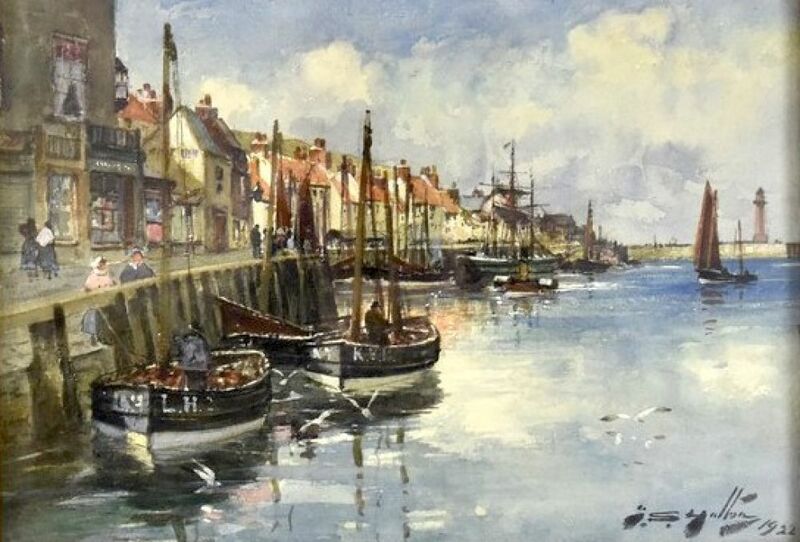 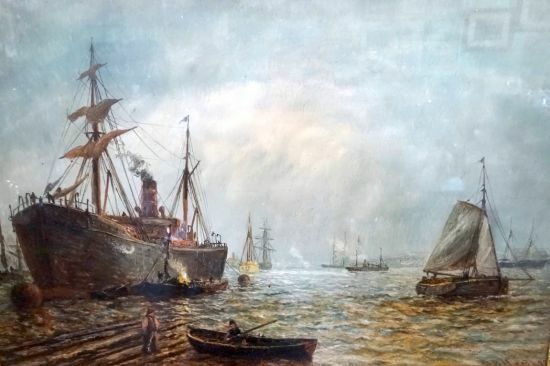 A landscape painter in oil and watercolour thought ot have studied art at Armstorng College, Newcastle (later Kings College now Newcastle University). 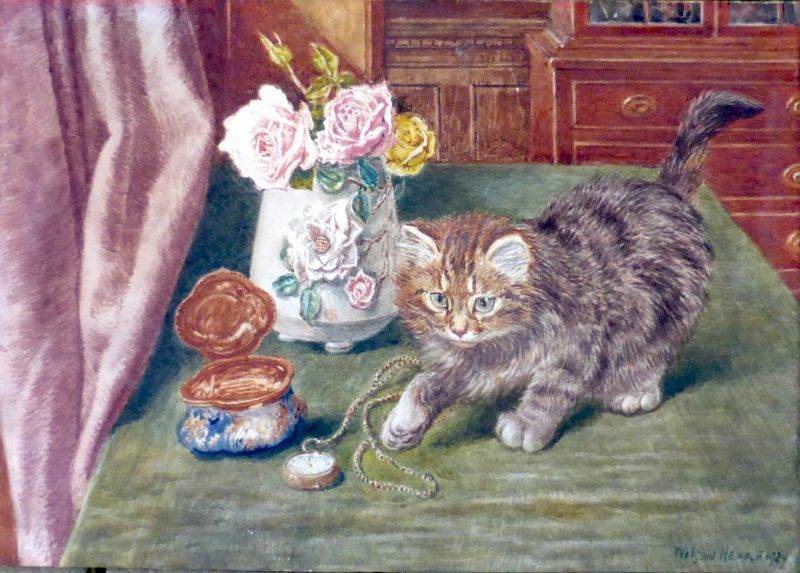 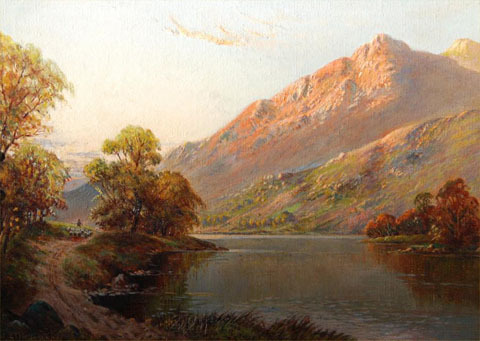 Painted in the style of Alfred De Breanski snr. 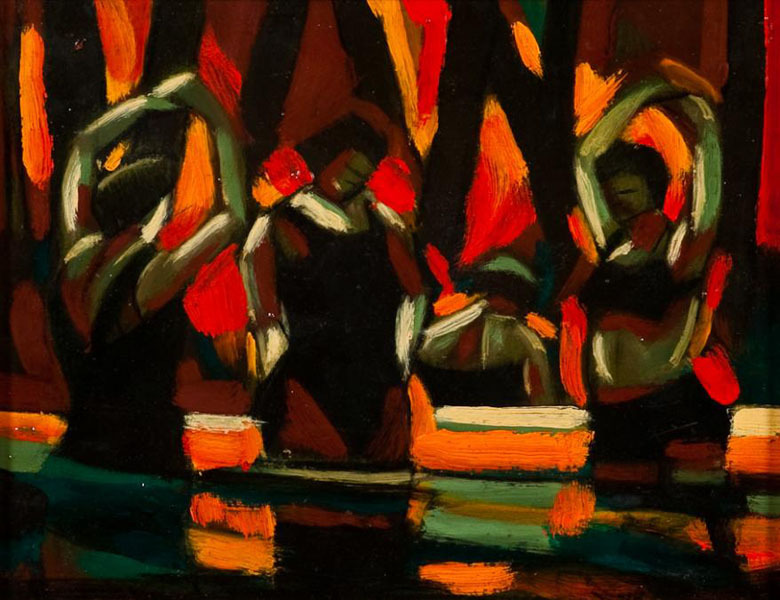 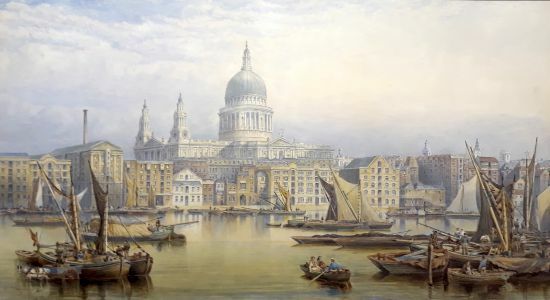 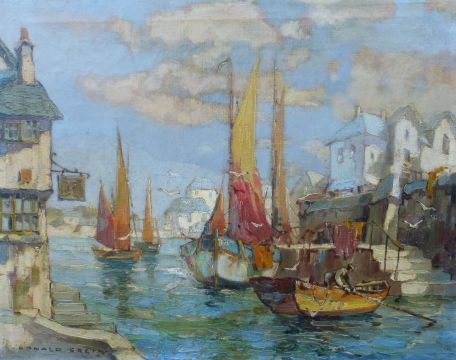 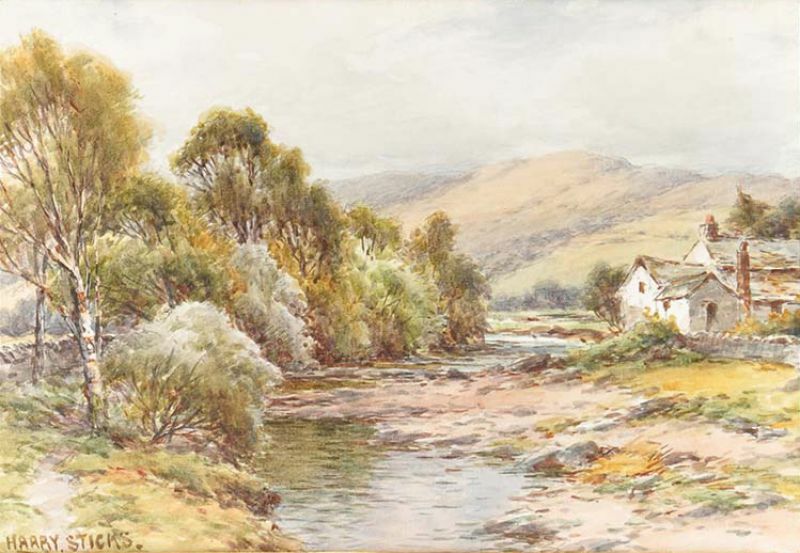 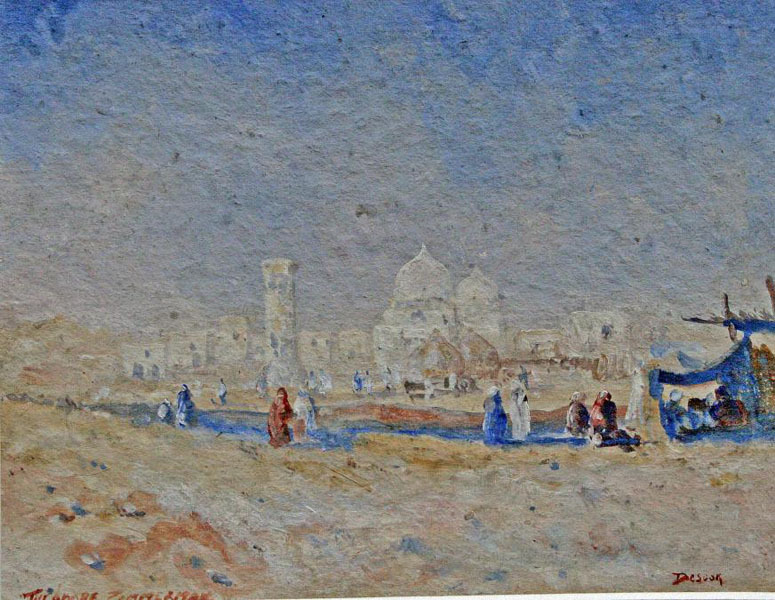 Although not known to have exhibited a large number of his works were auctioned at Anderson and Garlands in 1994 and revealed a considerable talent for landscape painting.